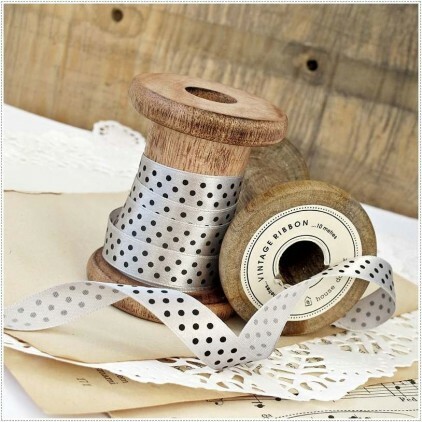 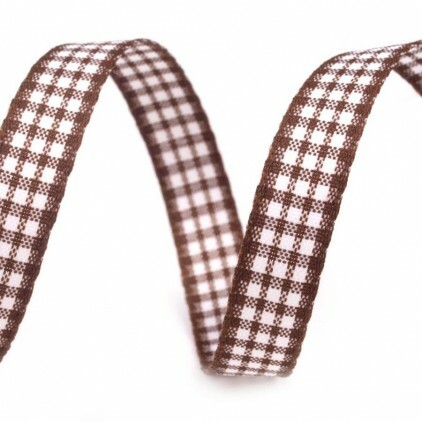 1 meter of checkered ribbon in a brown colour. 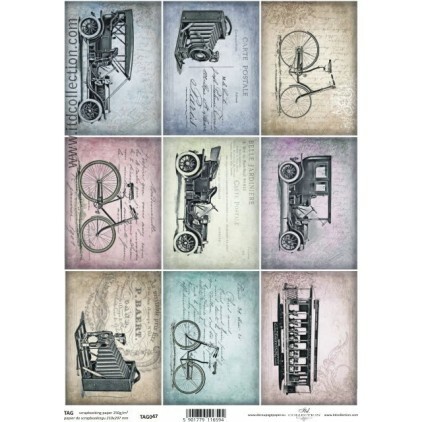 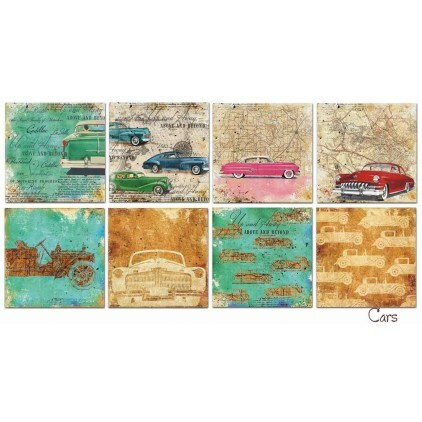 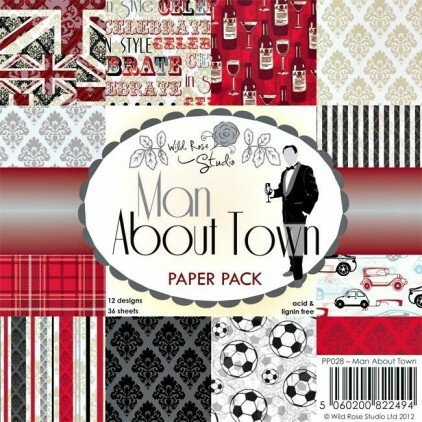 Available width: 1cm. 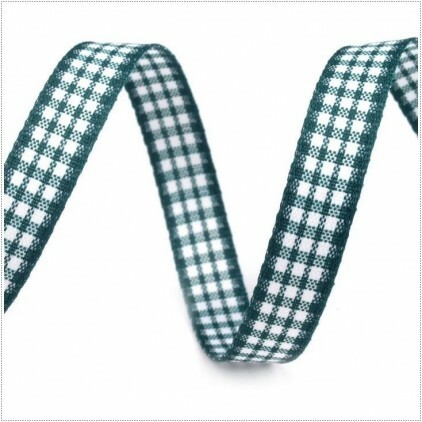 1 meter of checkered ribbon in a dark green colour. 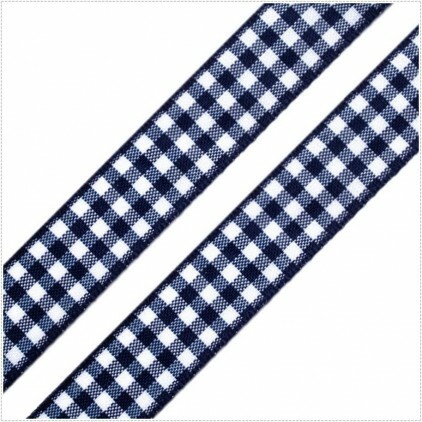 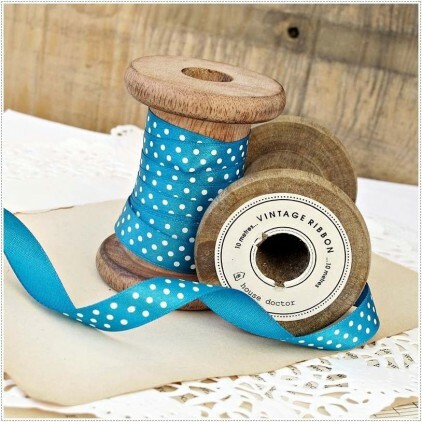 1 meter of checkered ribbon in a navy blue colour.